American Comedian, Writer, Actor, and Political Commentator, Hasan Minhaj, found himself under fire after an episode of the Patriot Act that featured Saudi Arabia’s crown prince. Netflix took down the second episode of the show in Saudi Arabia following a request from Saudi Arabia’s IT regulator, due to violation of Saudi anti-cybercrime law. The monologue of the episode was critical of the kingdom’s regime and Ruler, Crown Prince Mohammed Bin Salman. The episode tackled the killing of Journalist and former Advisor to the Saudi royal family, Jamal Khashoggi, in the Saudi consulate in Istanbul in October. The comedian also said he feels Saudi Arabia does not represent our values as Muslims and urged Silicon Valley to stop taking money from the kingdom. Netflix was slammed by fans for removing the episode. “We strongly support artistic freedom worldwide and only removed this episode in Saudi Arabia after we had received a valid legal request to comply with local law”, Netflix told UK’s Financial Times. The episode entitled “Saudi Arabia” can still be watched on the show’s Youtube channel. 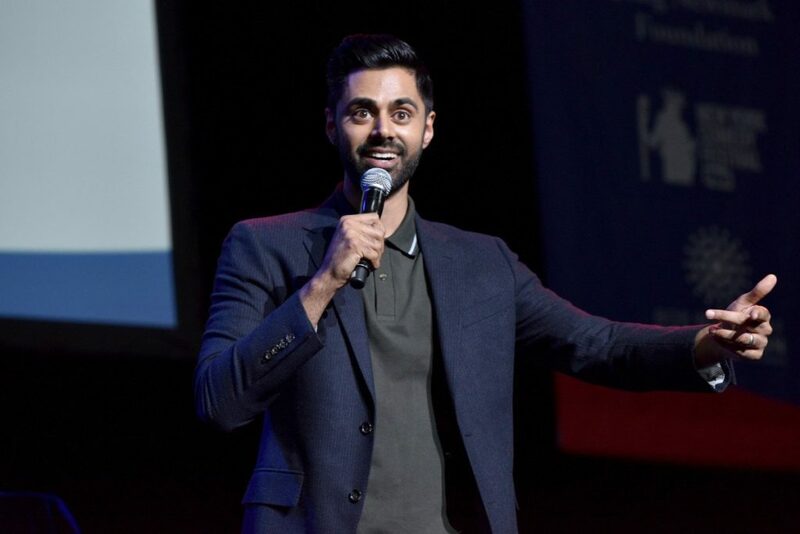 Minhaj is also known as the senior correspondent on The Daily Show from 2014 to 2018.